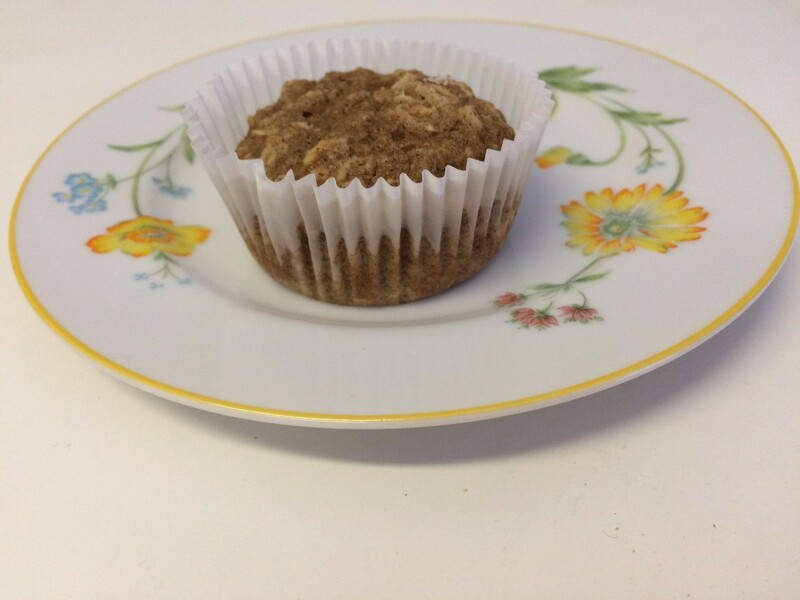 Applesauce is a perfect addition to any muffin recipe, allowing less oil to be used. Combining them with oats makes a hearty breakfast option for busy families. 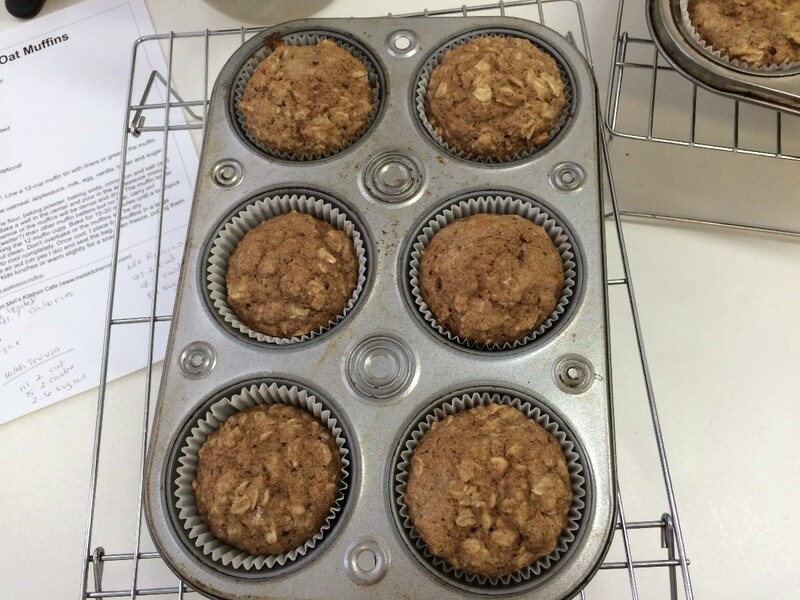 This guide contains a recipe for making healthy applesauce oat muffins. 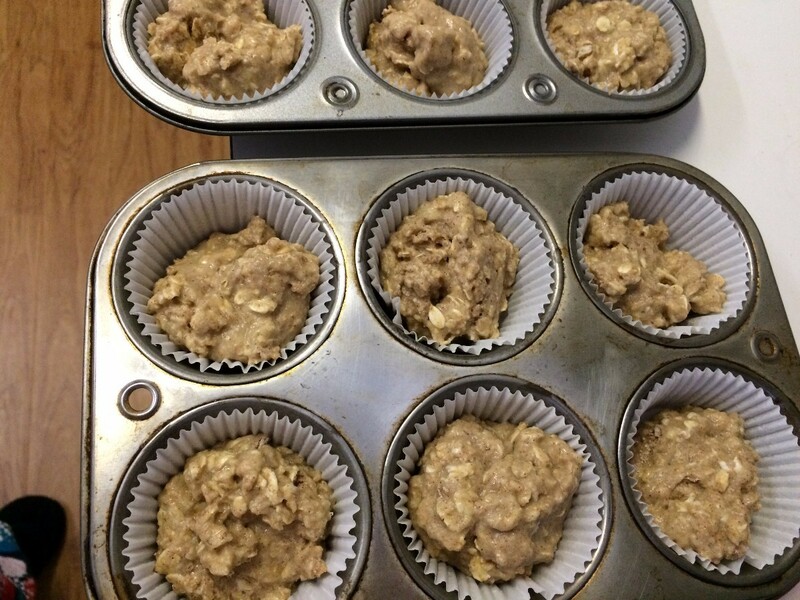 Delicious, healthy, easy to prepare muffins that can freeze well. What more could you want? Preheat oven to 375 degrees F. Line muffin tins, or grease them. 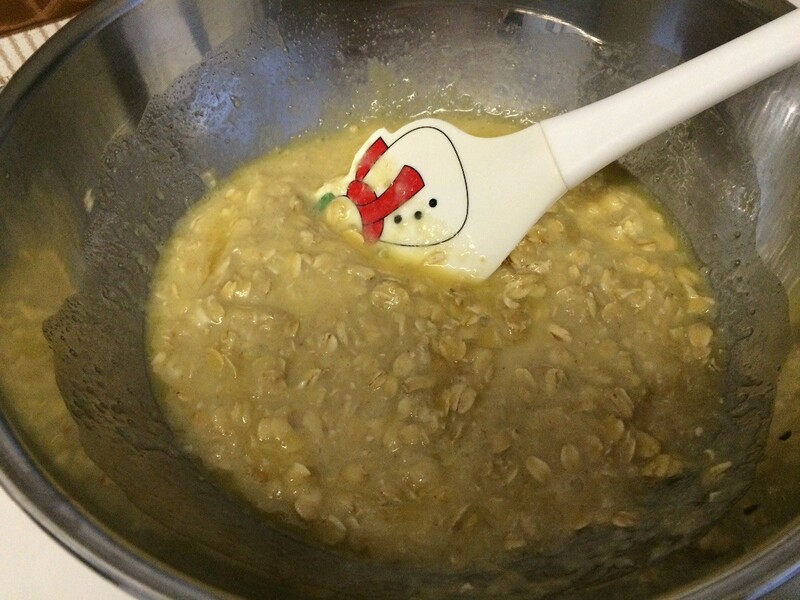 In one bowl, combine the oatmeal, applesauce, milk, egg, vanilla, butter and the sugar. 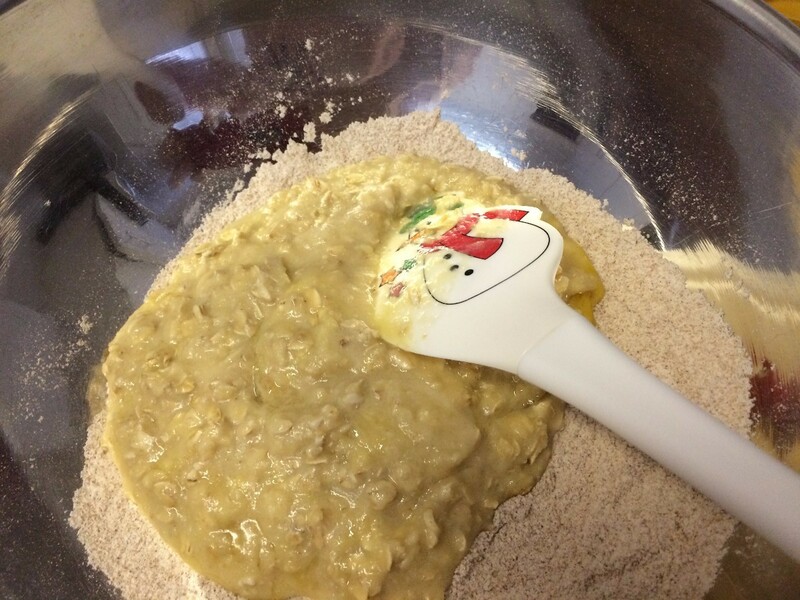 In a larger bowl, whisk the flour, baking powder, baking soda, cinnamon, salt, and raisins, if using. 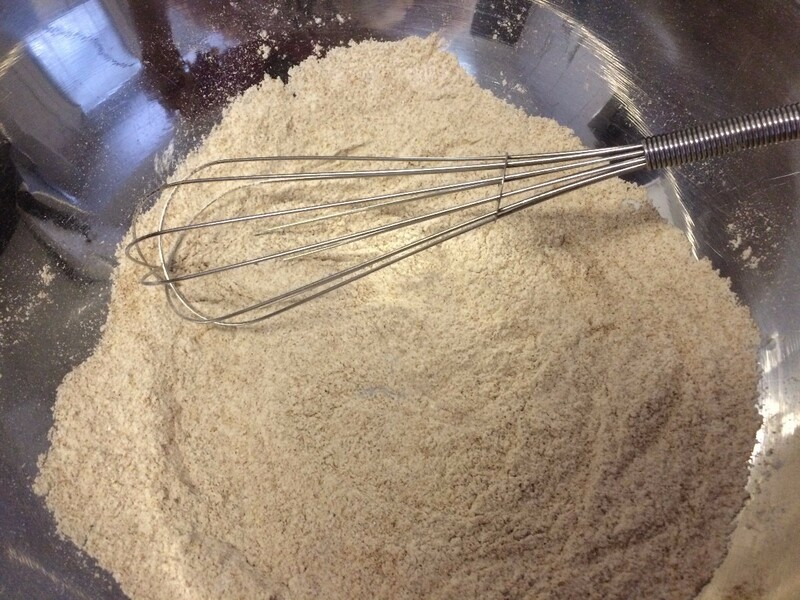 Make a well in the center and add the applesauce mixture. 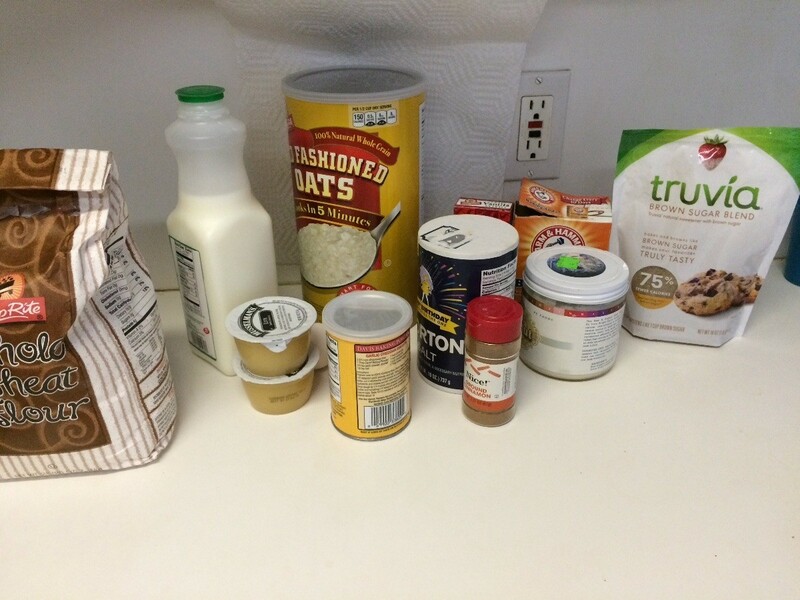 Mix just until blended. 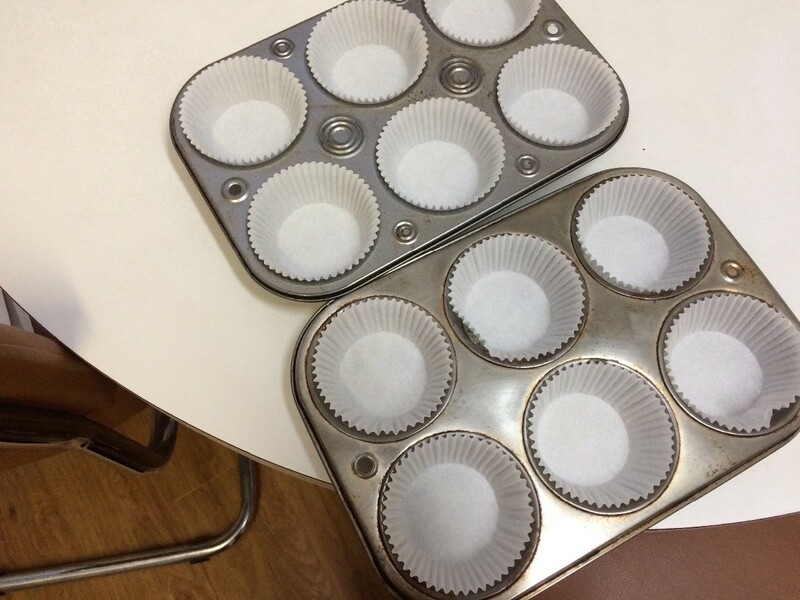 Divide evenly in the 12 muffin cups. Bake 15-20 minutes. 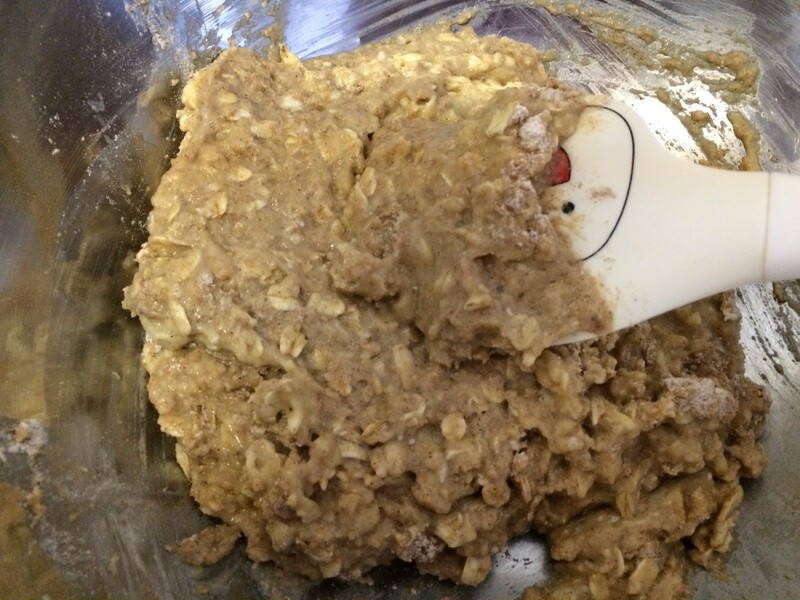 Don't overbake.